Are your products legal for use in the State of California? Our products, at the moment, are NOT legal for use in the State of California. For the first time the Cummins engine performance tuning software can be customized by the end user. With Smarty this becomes reality!!! An event in the industry. Easy and intuitive as in Smarty Performance King tradition. How can I upgrade my Smarty? The upgrade operation is possible only on Windows based computer. file, which will prompt extracting the .inf driver file (actually all files - click okay). installation utility will find the driver .inf files and complete the driver installation. Now you can click on the SmartyUSB icon. Why are the upgrade file names so complex? Smarty memory contains 2 different softwares: Program and Data. Program is the software running inside Smarty. Data is the software for the ECM truck. Each software is identified by a Version composed by 2 numbers and one character. For example, Ver. 1.02A means: Version 1, release 2, edition A.
version, 1.07A is the Data version. Can I upgrade my Smarty with an Apple computer? moment the upgrade operation is possibile using a Windows emulator for MAC. Please contact your Apple distributor for more details. The Smarty Touch can be updated using an Apple computer as it only needs to copy files from your PC to a SD card. compressed Smarty files with a very powerful utility program: 7zip. To unzip the files you can install in your computer the 7zip program for free. You can download 7zip program from here. What does 'CaTCHER" stand for? CaTCHER stands for Clutch and Traction Challenger. What is special about CaTCHER? Customers report that the engine now "hangs" on the throttle. What does Smarty have to do with CaTCHER software? softwares in Smarty you can choose from. What are the differences in the CaTCHER softwares? develops torque instantly it can become a pain to drive it on slippery roads. Thus the need to reduce the response some. are useful if you want to use a timing box stacked with the CaTCHER. Does Smarty only have CaTCHER softwares on board? promising. MPG gains are almost too good to be true. We will report about the MPG gains as soon as more hard test data flows in. be considered at full title CaTCHERs. Does Smarty have the boost fooling function? Yes, all the the softwares in Smarty have modified boost tables in order to allow higher boost without defuelling. ( Except ;SW # 0 and of course Stock ) No external boost fooler is required! Could you use Smarty & install in on several different trucks ONE-AT-A-TIME? Yes! No problem, when you go back to stock Smarty unlocks from the VIN# and ECM. Now you're ready to go into another truck. As many times as you want. The only limit: ONE AT A TIME! Can Smarty go from one program to another, or do you have to back to stock, then a program? You can go from any software # to any SW #. No need to go back to stock! Is Smarty ECM or VIN sensitive? YES! Smarty only works with one truck AND one ECM at one time. Please! Notice!!! 1 Smarty = One truck AND one ECM! Which version of "stock" will the Smarty come with? simple reason. The protocol in the ECM does not allow to read the flash memory. truck back to stock, Smarty takes the stock software from it's memory and updates the ECM with that software. Is Smarty's DTC reader also VIN# Locked? buddy's truck. We did not want you to have the hassle to go back to stock only because you need to help someone. How long does it take to update the ECM with Smarty? which cut the required time for an update dramatically. could be up to 5 minutes. takes a few minutes from the moment you plug in Smarty to finish. With the fastest competition it takes more than twice that time. Does the Smarty mount in the truck? or program, then unplug? Smarty needs to be plugged into the OBD port of your truck, program the ECM, then unplugged. If my upgrade is interrupted, how can I recover the ECM? First of all DON'T PANIC! An interrupted update is a piece of cake for Smarty. screen instructions. A special boot loader does that job. We've done our homework! Can a dealer detect Smarty? If you take your 5.9L truck back to stock software then the answer is NO! Smarty updates are NOT detectable by the dealer! Does the CaTCHER raise the rev limiter? How much horsepower will the CaTCHER add to my 98.5-02 engine? I will try to give an serious answer for the first time to this question. First of all, the power added by the CaTCHER depends upon the mods done to the engine. CaTCHER is without doubt a good set of injectors. Fuel pump wire tapping boxes WITHOUT added timing come next if you're after serious hp. In that kind of scenario the CaTCHER becomes very noticeable in the top hp range. The most difficult stack with the CaTCHER is with boxes that add their own timing. For those cases we've stuffed the softwares without added timing into Smarty. Plug Smarty Touch unit into the OBDII port on the vehicle you wish to order the license for. From the MAIN MENU, navigate to the TOOLS menu. In the TOOLS menu, navigate to UNLOCK CODE(S) button. 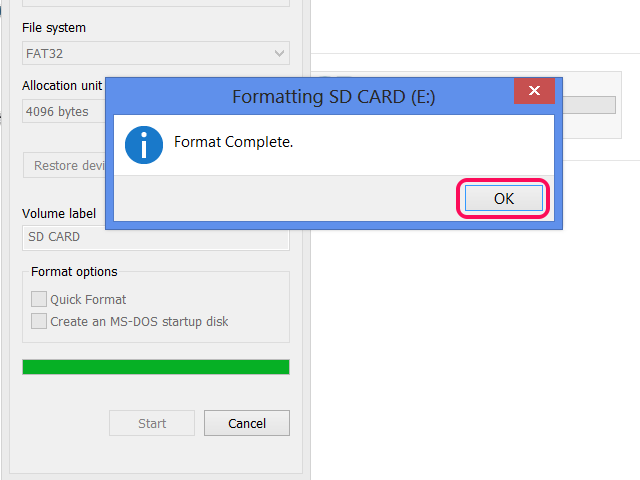 This will create a file named UCR.S2G on the root of the sd card. 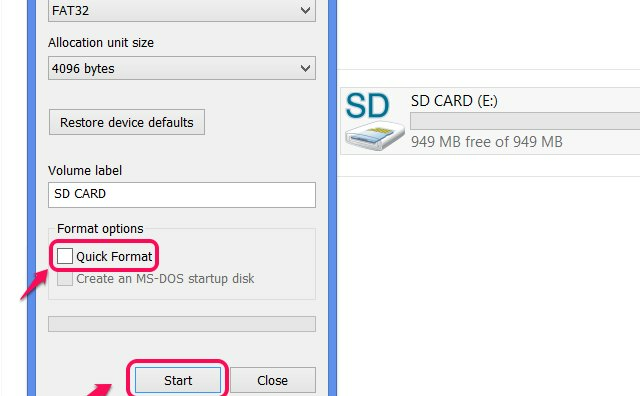 Insert sd card into sd card to usb adapter and insert it into a windows based computer. Email the UCR.S2G file to [email protected],include all of your contact information including a good phone number we can reach you during the day Monday - Friday 8:00am - 5:00pm PST for payment information. 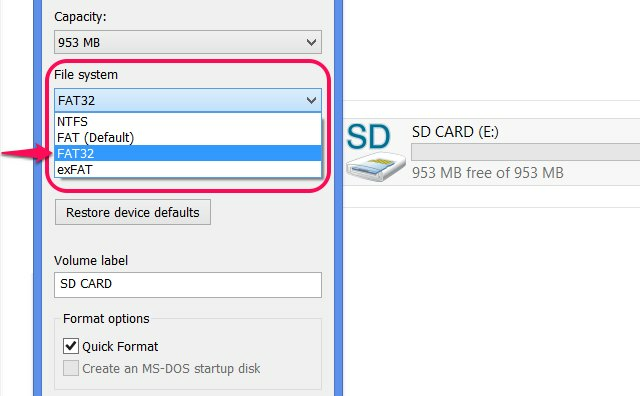 Insert SD Card into Windows based computer using sd card to usb adapter. 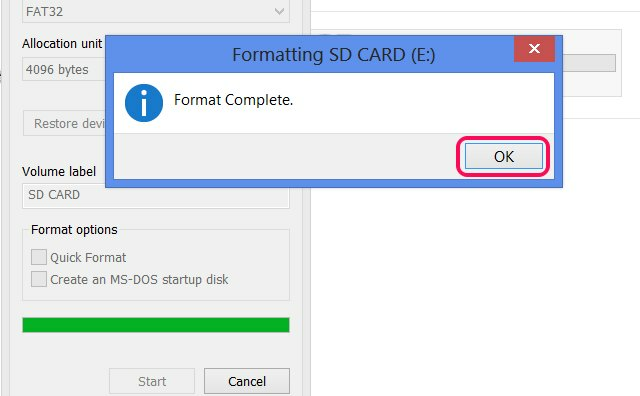 Open SMARTY_T file to view root of sd card. Now drag and drop the ucc.S2G vin license file Smarty Resource emailed to you and insert it into the root of the sd card. Now safely EJECT the sd card drive from the computer and insert the sd card back into the Smarty Touch display. From the MAIN MENU screen again navigate to the TOOLS menu. You will now have a new menu button INSTALL UNLOCK CODE(S). New Vin Lic will install and now follow the onscreen prompts to get ready to upload the horsepower tunes. Enjoy the unlocked Smarty Touch. Every computer storage device, whether an SD card or a hard drive, uses a file system that affects the behind-the-scenes mechanisms computers use to read and write to the card. 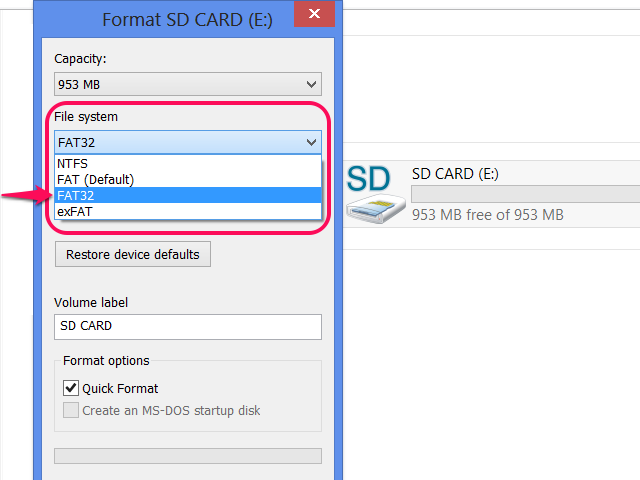 Two common file systems for SD cards, FAT (File Allocation Table) and FAT32, differ in maximum capacity and compatibility. 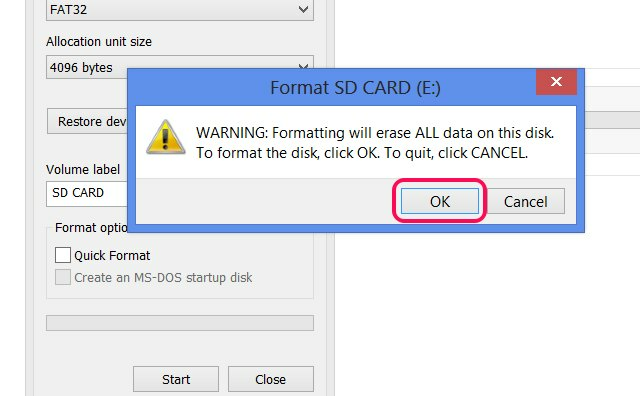 Many small SD cards use FAT by default, but if you need to switch to FAT32 for compatibility, Windows 7 or 8 can reformat the card, after you move your files off of it -- formatting erases all files on a card. Press **Windows-E** to open the Computer window. 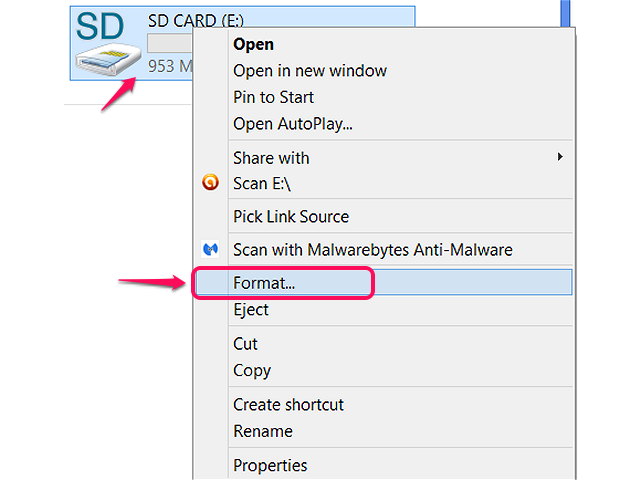 Right-click your SD card in the window and choose **Format**. Before proceeding any further, make sure you've copied or moved everything off the card that you want to keep. Reformatting a card wipes its contents. Pick **FAT32** from the File System menu. 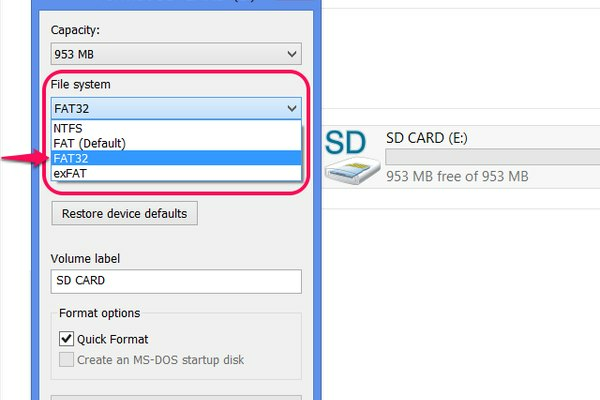 In addition to FAT and FAT32, the menu offers exFAT, which supports even higher maximum capacities than FAT32's 32GB limit, but might not be compatible with your devices that use FAT32 SD cards. 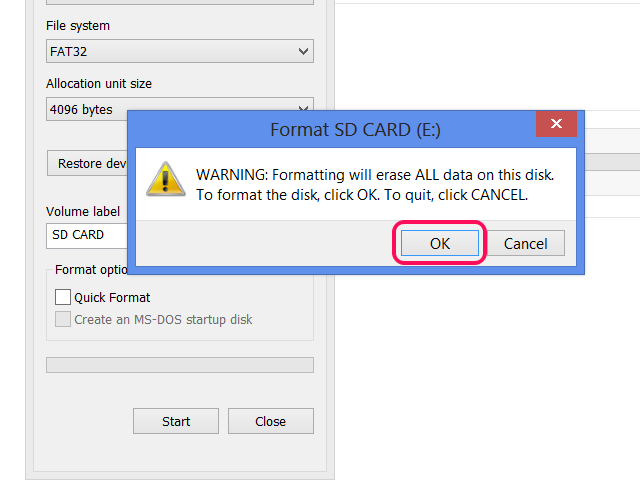 The other option, NTFS (New Technology File System), is usually only used for Windows hard drives -- cards formatted with NTFS won't work in most devices. Leave the other options set to their defaults, except for optionally unchecking **Quick Format**. 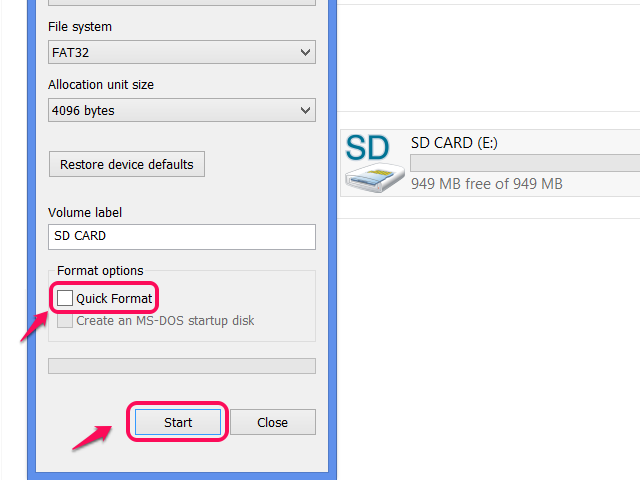 Quick formatting an SD card takes less time, but may not detect some problems with your SD card. Unless you're in a hurry, uncheck the option to run the check and make sure your card is in good condition. Finally, click **Start** to begin the reformat. 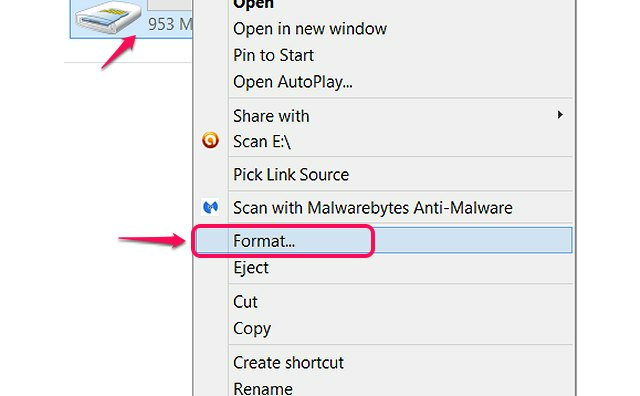 Click **OK** to confirm that you've copied your files off the card and proceed with the format. PROGRAM ABORTED The ECM update function has been interrupted Restore the ECM to STOCK with the recovery procedure. If Problem is not solved. Please contact Smarty Resource reporting the exact ECM software version and CaTCHER level selected. Check and clean connection cable. Remove the ABS fuse during the programming operation. If the problem is not solved. 110, 111, 115, 116, 126, 127, 128, 129, 135, 137, 155, 156, 157, 158, 177, 179, 180, 182 CAN bus transmit time out Check CAN bus connection. 112, 117, 122, 151, 159, 160, 161, 171, 172, 173, 176, 178, 181 CAN bus receiving time out Check CAN bus connection. 11000 Unsupported ECM type Report to Smarty Resource the truck information. *NOTE* ERRORS FROM 11000 - 111** CAN POSSIBLY BE RESOLVED WITH A RECOVERY. 11001/11002 ECM calibration is not valid Report to Smarty Resource the truck information. Check and clean connection cable and OBD port. Remove ABS fuse during programming operation. 11100 Unsupported ECM type Report to Smarty Resource the truck information. 11101/11102 VIN # is not valid Report to Smarty Resource the truck information. 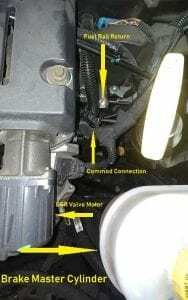 111** ECM VIN # wrong communication Check and clean connection cable and OBD port. 11300 Unsupported ECM type Report to Smarty Resource the truck information. 113** Unknown ECM bootloader Report to Smarty Resource the truck information. 11750 Unsupported ECM type Report to Smarty Resource the truck information. 1176*/1178* PoD wrong communication Check and clean connection cable and OBD port. 12000 Unsupported ECM type Report to Smarty Resource the truck information. 12001 ECM calibration is not valid Report to Smarty Resource the truck information. 12002 VIN # is not valid Report to Smarty Resource the truck information. 12003/12004 Internal Error Report to Smarty Resource the truck information. 12005, 12006, 12007 ECU Mismatch Report to Smarty Resource the truck information. 12008 Internal Error Report to Smarty Resource the truck information. 12009 Internal Error Report to Smarty Resource the truck information. 12700 Unsupported ECM type Report to Smarty Resource the truck information. 12800/12801 Internal Error Report to Smarty Resource the truck information. Reset the ECM by unplugging the batteries for a while. 166** CAN ECM not responding to Trip data requests Check CAB bus connection. Please use this form for any warranty/repairs that are being shipped to Smarty Resource. Once form is completed print and place it in the box along with your Smarty unit prior to shipping out for repairs/warranty. 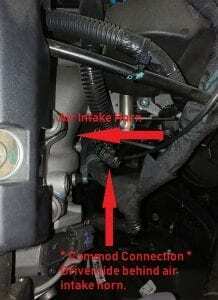 The elusive Commod plug location on the 6.7L Ram trucks.